Thought the photo might still be of interest to you because of the unusual (to me anyway) tripod case strapped to the Horch fender. Well still very happy to have an original with captions written on the back as well as the soldier's name and date. Absolutely. It is like having a first edition book with author's signature. 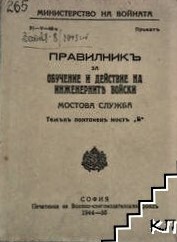 A pdf scan of the book and page is certainly not the same! Thanks for all the pics. I appreciate the time you took, and especially to share a private collection. I was one of the early enlistees to this campaign but without a specific model in mind. So far I have yet to become involved with what I would call a truly serious scratch build. 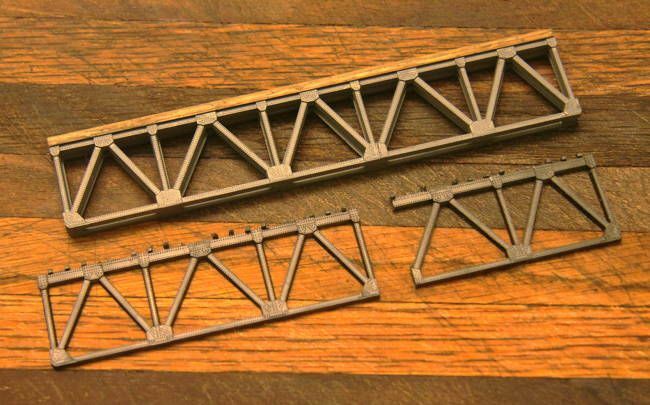 However at the beginning of this year I did start this somewhat involved scratch build/conversion of a HO model railroad bridge into a 1/35th scale model. This build is not part of any other campaign, but as of 25 January I started a build blog here on Armorama covering its' construction. 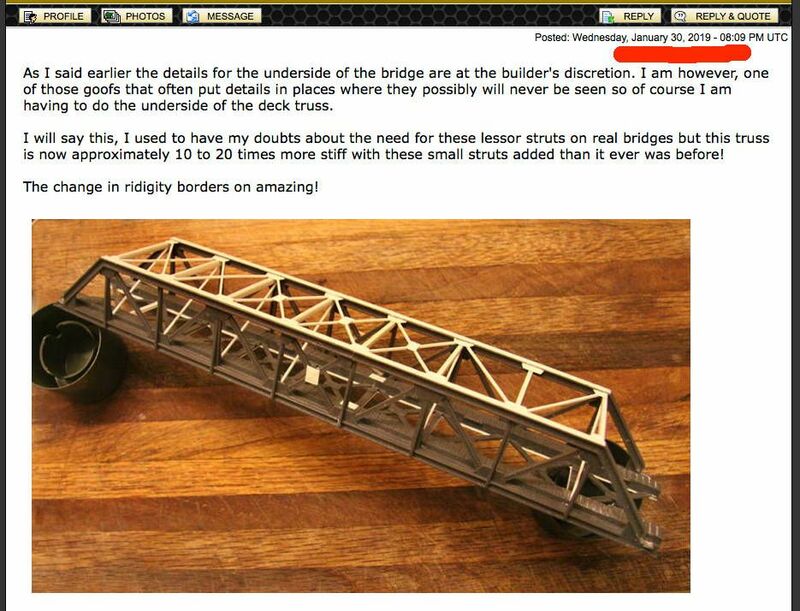 The two abutments are totally scratch built and the bridge is actually a combination of two HO model RR bridges with considerable scratch built structure added to it. I would hope this would be acceptable that I might submit this model as my entry. However I will accept the judgement of the group. - Thank you for your consideration. 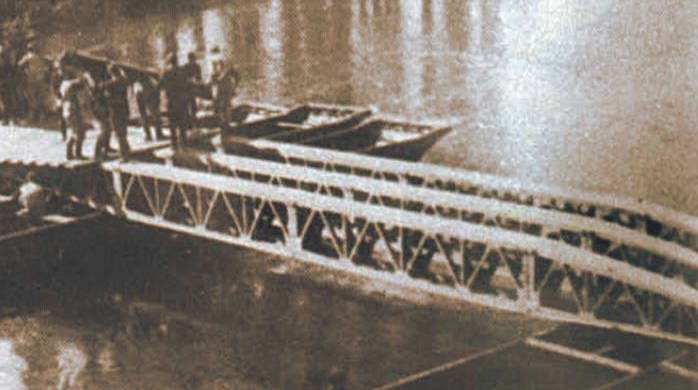 I was told by my Army Corps of Engineers Niece and others that a bridge as short as my first attempt would have been built, in real life, as a simple plate girder bridge and not a truss bridge. My response: OK I will double the length!" 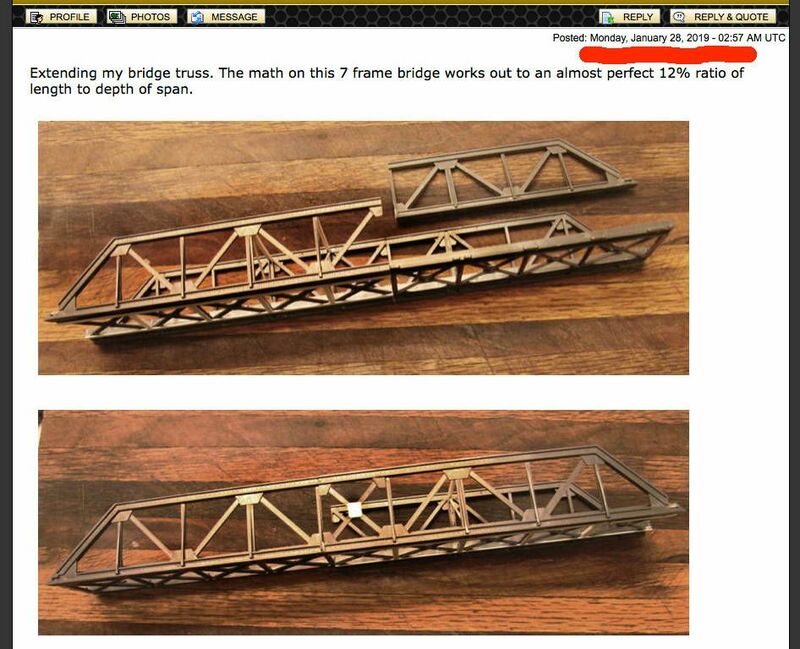 The general rule of thumb is that a truss' depth should have a minimum 12% ratio to its' length. This one now works out to just about exactly 12%. 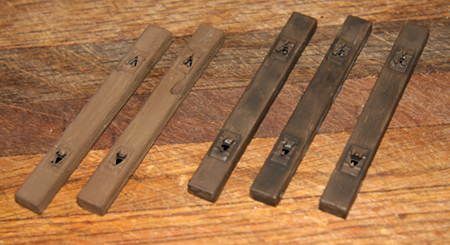 Painting and staining of the Trumpeter railroad ties (sleepers) for the bridge. 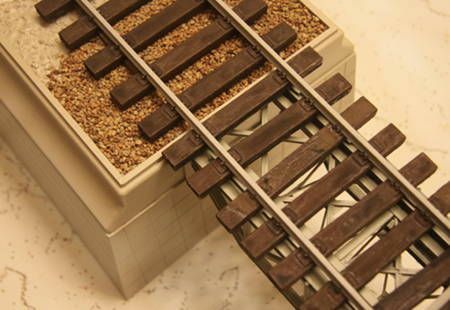 Currently working on "distressing" the rails and other track work. I don't see any reason why your conversion/scratch build cannot participate this Campaign. Your project involves conversion from one scale to another, further it combines two branches of modelling-railroad and armour. You even have a dedicated blog(where I-BTW-regularly lurk) for this build-something none of us(I mean the rest-including me) did. 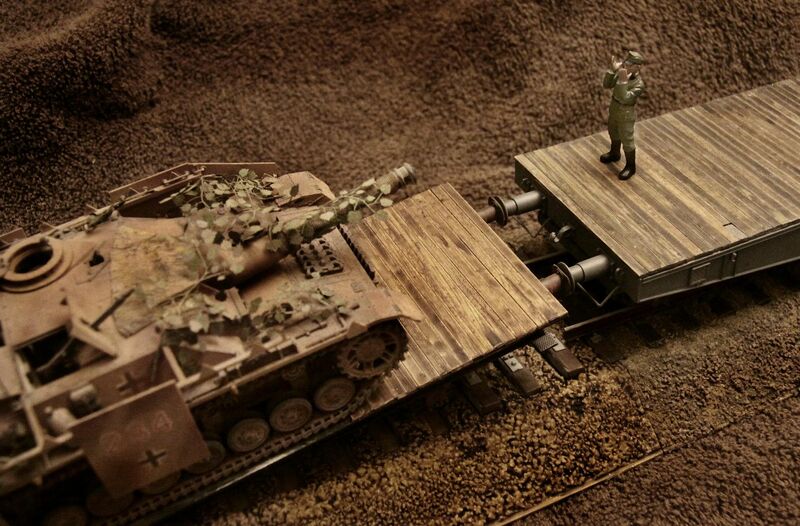 let's welcome this railrod-armour/conversion-scratchbuild among our Campaign participants! Thank you Sir - I appreciate your understanding. 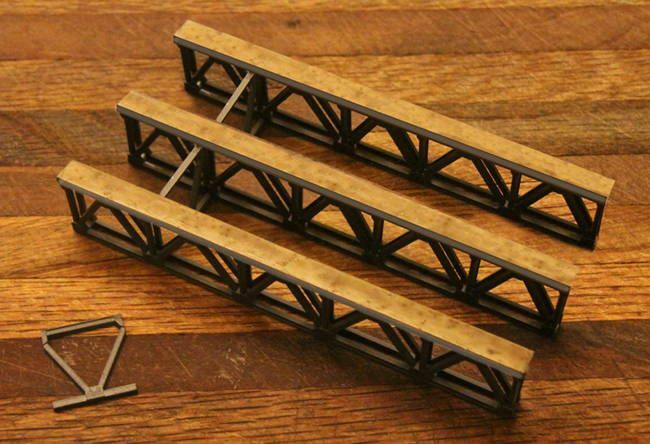 The loading ramp is a converted flatcar and also enjoys the individually stained and applied "wood" decking. Michael, it is beautiful! Master work! I too am a lurker on the blog.... and yes it is very nice work. The wood is especially well done. Kalin & Peter - thank you for your kind words. My "wood making" abilities seem to have arrived in just the past few months thanks to a company named Citadel. This is my Tanant Valley Lite Railway OO scale goods shed. I used Straithmore 300 weight card and basswood to construct it. Plans came from the Wild Swan Tanant Valley Lite Railway book. 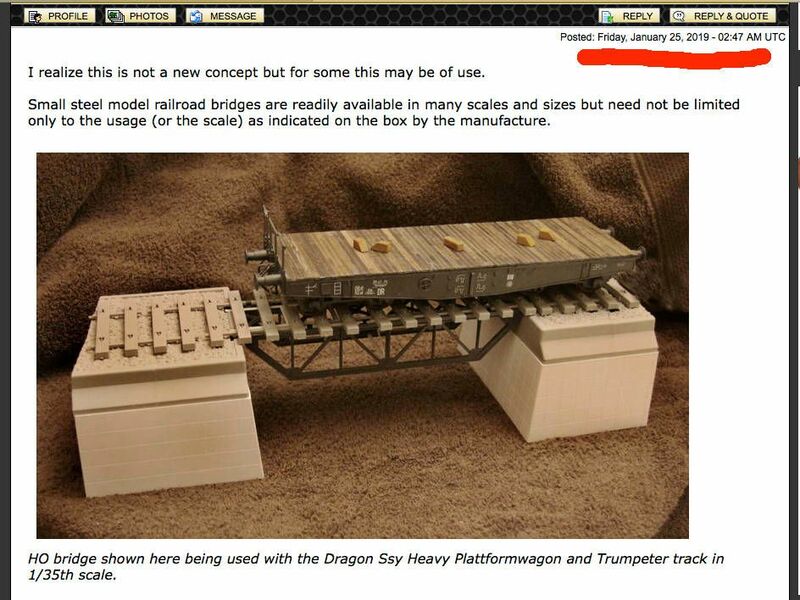 Is it a stand-alone model or part of a railrod project? The goods shed is part of my "a building" 10'x2.5' OO scale Wester Ross Highland Railway circa 1957. The layout is an around a room layout featuring late British Rail steam and early BR diesels. This is a BR 50's era meat (fish) van which I completed for the Airfix build series. Someone in Kentucky doing British rail????? Where you be at? I am in Lexington. Are you going to the big Show of Shows tomorrow at the KY Fairgrounds? Glasgow, won't be at that show, my Railroad club has our Feb show tomorrow at the L&N depot in Bowling Green. Brent would love to be at both events at the same time! Well, the show was this past Saturday and I bought some 48' inter-model semi trailers and sea van 40-53' chassis in HO scale. Photos are posted on my Lines West FB page. 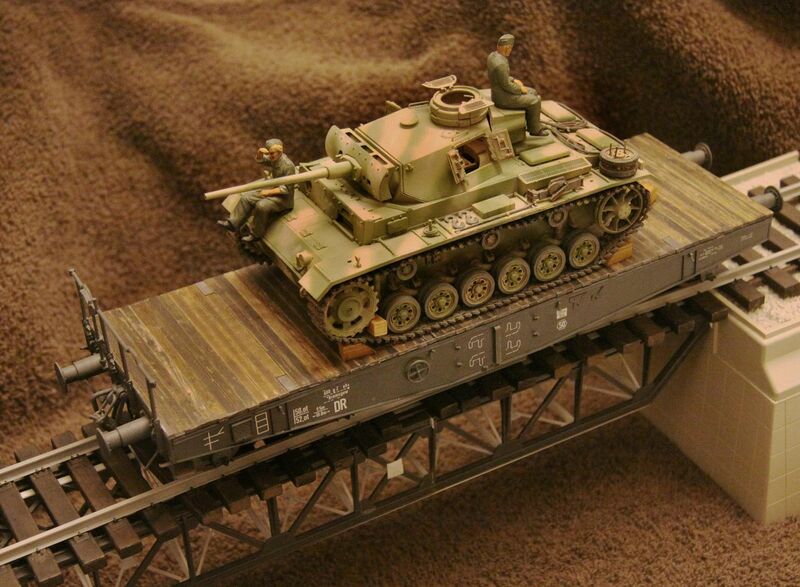 Ever since I first found out my country bought back in 1943 2 sets of the German Type B bridge, I dreamed of building some trailers/vehicles. 2 days ago I had the luck to find an original Bulgarian TM on this Bridge type(1943 edition). Needless to say- I ordered it in the blink of an eye! Now I am waiting it to arrive. Sounds like you are as happy as the proverbial 'pig in mud' Angel. Sounds like some work ahead of you. Angel - well deserved pride in your work! Providing I get what I expect, I'll do what the 'pig does to greasy newspapers'. I'll "eat them all" in a nick of time.